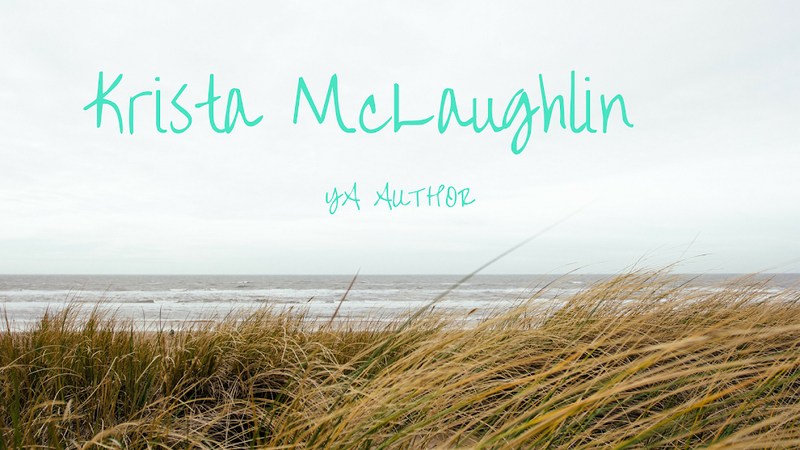 Krista McLaughlin - YA Author: One more week! One more week until my debut novella, BREATHLESS, releases and you can all read it! I'm getting a little nervous with the date coming up, but I'm still very excited! Really, what do I have to worry about though? Anyway, I keep finding myself opening it to make sure I didn't miss anything and then wanting to mentally smack myself. But the book is ready and I'm ready... okay, I'm lying - I will be ready in one week! I'm now having trouble focusing, but... there's still plenty of time to sign up to join my bloghop to celebrate the release. I've got 10 people signed up, which is incredibly exciting! You are all welcome to join! I'll be sharing a completely embarrassing romantic flop of my own. I haven't decided if I want to talk about how I'm Taylor Swift (yes, I am - just ask my best friend) or if I want to tell about the time I de-pantsed myself in front of my crush. You don't want to miss out! Prizes. Yes, there's also a fun giveaway!! Anyway, I wanted to share a little teaser with you today to celebrate! Next Tuesday will be a big day for you!! Ooh! I love Sherlock! And Benedict Cumber-whatever-his-surname-is! Ahem, anyway. Back to BREATHLESS! So exciting for you!